Chairman of the Verkhovna Rada Andriy Parubiy has opened a plenary sitting of the Ukrainian parliament. A total of 283 MPs have been registered in the session hall, an Ukrinform correspondent reports. 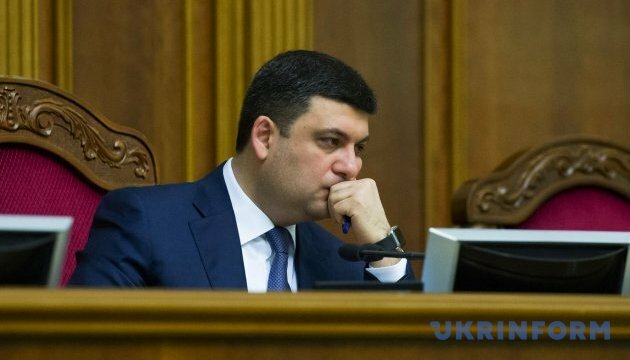 Prime Minister Volodymyr Groysman and representatives of the new Cabinet are present at the sitting, as today’s agenda foresees an hour of questions for the government.